I sometimes totter on the edge of despondency. Especially in winter. If you are like me, you get stuck in your head and need help moving toward emotional and mental health. Do you have a secret sadness? Maybe a shapeless grief you can’t explain? What if some unique and creative activities could alleviate melancholy for people like us? I have found 3 unusual ways to keep despondency at bay. 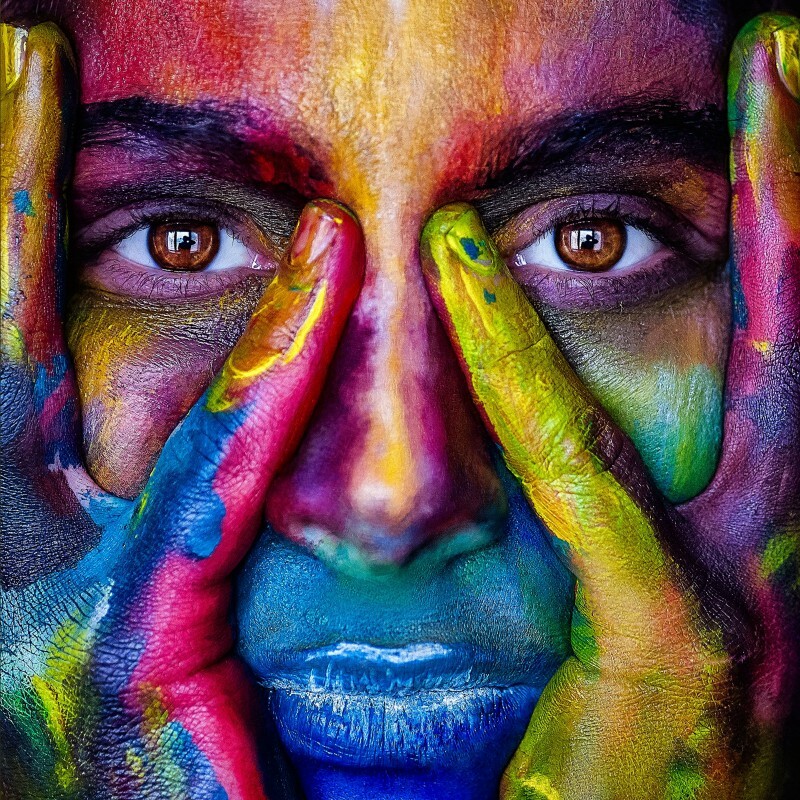 I’m not suggesting changing anything your doctor has prescribed — just bringing a little color to the palette. These 3 exercises are not easy — but they are good! When I was in my twenties, I had an eating disorder called bulimia. Looking back, I wonder at how much of my story I kept stuffed inside, rarely sharing the hidden parts of myself. Fresh out of childhood, my feelings were trying to surface but I didn’t have an escape hatch for them. This disorder kept me from dealing with the story of my past. Then I met Scott, who later became my husband. He helped me take an honest look at my life and begin to tell my story. When I told him about my bingeing and purging, it was like a tiny shaft of light broke into my cellar. My heart felt less heavy and I began to let the truth about my childhood come out. Talk to a friend, spiritual advisor, or counselor to pop the lid on bottled up emotions. Our negative emotions have a way of dissipating when they decompress and spread their weight across other shoulders. Journal. Pen on paper helps disentangle the jumble of thoughts and feelings in our minds and bodies. Pray. Our creator knows our weaknesses and fears. He listens well and won’t be surprised by anything we have to say. Form a fictional tale from your experiences or current turmoil. You don’t have to be writer to create a character that acts as a mirror. Can you create a short story to represent what’s stirring deep in your soul? I am the kind of person who spins and spins inside my head until I make myself dizzy and sick. Songwriting has helped me work out a lot of sadness, confusion, and anger in my life. In the process, I found a lot of hope and healing. Years ago, I wrote a song called “Tell Your Story.” As a recording artist, I had the luxury of writing and recording my kind of crazy. Call it music therapy. Writing a song can be tricky but it’s not as hard as you think. You’ve listened to countless songs in your life and even followed the lyrics on a page as you listened to a favorite artist. What if you grabbed one of those song lyrics you love and used it as a model, a template for writing your own lyric? 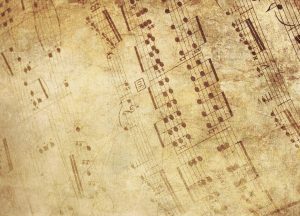 Try to write and sing your lyrics to the same rhythm and melody as the song you are using as a framework. You’re not trying to plagiarize and publish here. 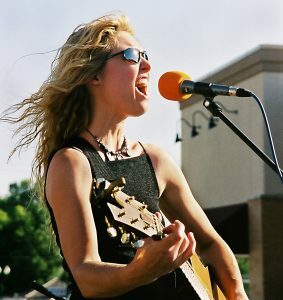 Connect to the emotion of the song you love and write your own words and music. Build on snippets from your journal or a poem that connects to your soul. Create a tiny soundtrack with your own melody. Go with the flow of emotion that comes from listening to a favorite song. See if songwriting is therapy for your soul. 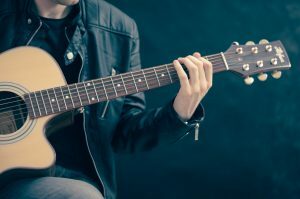 If you want to go deeper, here are 10 more unusual tips for songwriting. As a teenager, I belted out a lot of Linda Ronstadt ballads. Singing along with her soulful voice, I found a connection to my own soul. These days, I don’t sing a lot around the house or even in the car. I stay too much in my head and must remind myself to sing. So sing in your shower, house, or car! 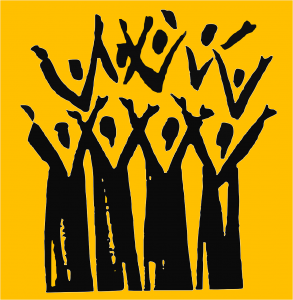 Join a band or choral group which can be especially healthful and uplifting. I let go of the bulimia when I learned to find words for my feelings. Can you bring your hidden insides out to help lift the weight of those heavy emotions? When I find myself wearing winter blues or spinning inside my head too much, I get to work on one of these 3 ideas. Let me know how it goes for you! 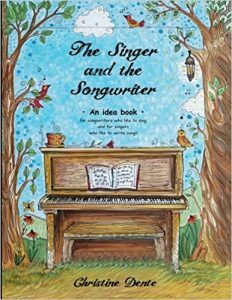 If you want to learn more about songwriting and singing, my handbook/workbook, The Singer and The Songwriter can help. Clap, Follow me, and Share if this gives you a lift! I grew up pretending and performing. As a little girl, I made pretend by trying on my grandmother’s old dresses. These garments from her younger days made me feel older and beautiful. Even though most of the fabric draped disproportionately on my frame and settled in piles on the floor, I would still stand on tiptoe admiring myself in the mirror, hoping to someday grow into her clothes. In high school, I overcame adolescent insecurity by trying out for all sorts of roles too big for me: cheerleading, plays, talent shows, marching band, and other popularity contests. I got good at exuding confidence 3 sizes bigger than I felt. Making pretend on many stages, I began to grow into the parts I played. I arrived at music college largely self-assured and full of ambition. My singing and performing talents increased with the training and the experience that came with the classes and the shows we put on. For my new acquaintances, I also played the good little girl from Small Town, USA, who’d had a great childhood and didn’t have a care in the world. I didn’t know I was kidding myself. Thankfully, my act did not fool everyone and some new friends began to tug at the loose threads of my story. I call it coming out of denial. The costumes I had grown into began to fray in my twenties. I was bearing false witness against myself, refusing to look deep and admit to the small and broken parts of my character. For sure, the story I lived in high school was the one that kept me tethered in my fragmented family life. My dad’s alcoholism and my parents’ divorce had been a devastating part of my growing up. New college friends helped me to recognize this as they began questioning my happy narrative. The “me” I wore on my sleeve was actually a plastic jacket everyone could see right through. Other hard truths and feelings about childhood and about myself began emerging. I started to shed some of the dress-up and become more grown-up than I had ever been. 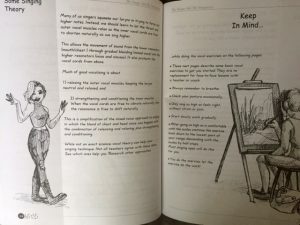 However, the pretense can get out of hand and we can lose our true selves by hiding behind ‘false selves,’ projections of what we want others to believe about us. We also grow out of some of our roles and can confidently let them go. I am now 53 years old and recognize that I must let go at last some of my personae from the past. There’s a thrill and a qualm in moving on. In the afternoon of my life, I decided to disband my circle of loyal ladies. I was in no rush, wanting to slowly let go of my cadre of steady companions. But go they must. So I stood to face each one in turn. I thanked Competence for her good service, shook her hand and let her go, surprised by the weakness I felt without her by my side. Control was the next one to step forward. She’d kept me in a lovely blind spot for many good years. But now her veil was lifted and must list to the wind, leaving me quite vulnerable. Goodbye, my dear friend. Her closest kin, Self-control, came out of the shadows and reminded me that she was more a phantom than a friend over the years. We waved as she slipped down the road behind me. I looked ahead, greeting Beauty and Talent, my leading ladies. They’d always preceded me on the road and now they too must say goodbye. I thanked them for their good service and moved past them, grieving the journey ahead without them. Who else is here, I asked, that I must bid farewell? Miss Good Health and Mrs. Good Mother have been quite faithful friends. Yet even they must take their place in the line behind me. They kissed my hands with tears in their eyes and bowed into the background. The path ahead looks desolate. A lonely place. Space has been made for a Truer Companion. I stand on tiptoe to see who might be strolling down the road towards me. I have been making music with my husband Scott since we met at Berklee College of Music in 1985. Known as Out of the Grey, we spent many years in the studio and on the road, making music and raising our 3 children. Read more of my story in my book, Lifelines: Tracing My Journey in Story and Song. The Voice: You Are Your Instrument! I will never forget that ONE concert in college where I sang that ONE song with that ONE unforgettable note! as high as the heavens, long as the day and loud as a train. No, this note–my note–was quite the opposite. It took me a long time to realize that as a singer, I really am my own instrument. It can be a help or a hindrance to contain in our bodies the means of the music. We singers possess a lot of intimate control and awareness of the subtleties of sound. 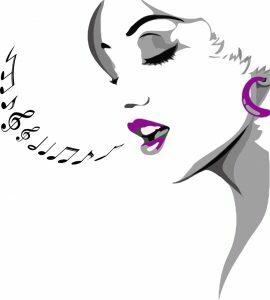 A good singer knows no separation from the flow of breath, pitch, volume, rhythm and emotion coming through the throat and lifting from the lips. Unlike, say, a cello player, the vocalist has not even a synaptic nano-second between impulse and sound. No fingers on strings or hands on hardwood, the singer glides effortlessly on a melodic whim. From the shape of the voice box, throat, nasal cavities, facial bone structures, tongue, mouth and lips comes the uniqueness that is the voice, my voice, your voice, our instrument. Many conditions are a hindrance to singing. Fatigue and vocal cord weakness are the worst. Add phlegm and tension and dehydration to the mix and we are in trouble. Also, the hidden flaws of the vocal cords contribute to singing struggles and even failure. These days, voice specialists can see what is happening in the larynx using cameras that reveal cord inflammation and even scar tissue called nodules. Nodules can resolve on their own if the voice can rest and heal from overuse. A disruption in the connective vibration of the vocal folds either from phlegm or inflammation or scarring can cause huge problems for those who regularly rely on their singing. I didn’t know about any of this that evening as the band began playing my favorite Linda Ronstadt ballad. I sang the first verse and felt the fatigue of the previous hour of singing setting in. My wobbly sound was not the worst of it, though. My biggest mistake was wanting to sound like the soulful belter that Linda was. At the climax of the chorus when the big payoff arrived, I held out that note. That note. It started out strong, but, to my horror, my clear tone suddenly distorted and split into an awful gargling kind of cacophony. My instrument had found a mind of its own. What was it thinking? To this day, I do not know exactly what happened to make my voice get so out of control that night. It was probably a combination of fatigue, dehydration, nerves and perhaps even nodules. Also, I didn’t know the limits of my instrument. I was trying to sound like Linda Ronstadt instead of finding my own vocal style. I was not, and am not, a belter with the power to pull it off. My voice students hear me talk about vocal health a lot. 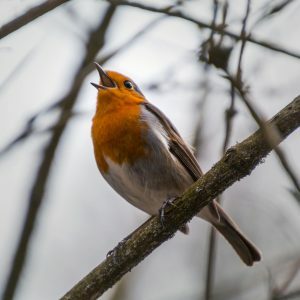 Adhering to these helpful lifestyle choices, we can then build vocal strength and other vocal techniques on that solid foundation. Most of all, we need to know our limits and try to find the God-given voice that is ours alone. Then our strengths and singularities can find their way to the song and our very being becomes part of the performance. I thoroughly enjoy the process of recording lead vocals. I usually know my song inside and out by the time it’s time to record my main vocal. It’s my opportunity to play with the words and melody, trying out and creating new features as I sing. Tracking: this is usually the first step in the recording process. The instrumentalists/players come to the recording studio to record the basic parts to the songs. In pop music, this usually involves drums, bass guitar, electric guitar, and keyboards. Add the producer and engineer and hear the tracks come to life with the skills in the room blooming together. Scratch vocals: The singer usually sings during tracking to guide the players. These are not usually keeper vocals just markers to be discarded later. Overdubs: these are the parts of the song we record after tracking, often acoustic guitars, more keyboards and other instruments such as strings, woodwinds, percussion etc. These are musical parts that we layer on top of the tracks, adding sonic fullness and rhythmic intensity to the music. Lead vocals: these are the recorded vocals that end up on the final song recording. I usually sing these toward the end of the song-recording process. BGV’s: the background vocals or backing vocals make their appearance as the last recorded parts, the finishing touches that add so much to the song without drawing much attention to themselves. I usually begin recording lead vocals after overdubs and before BGV’s. This is my favorite part of the recording process. Now is my chance to flesh out all of the vocal ideas that have been floating in my head with no bones on them, ideas about phrasing and melodic nuances. 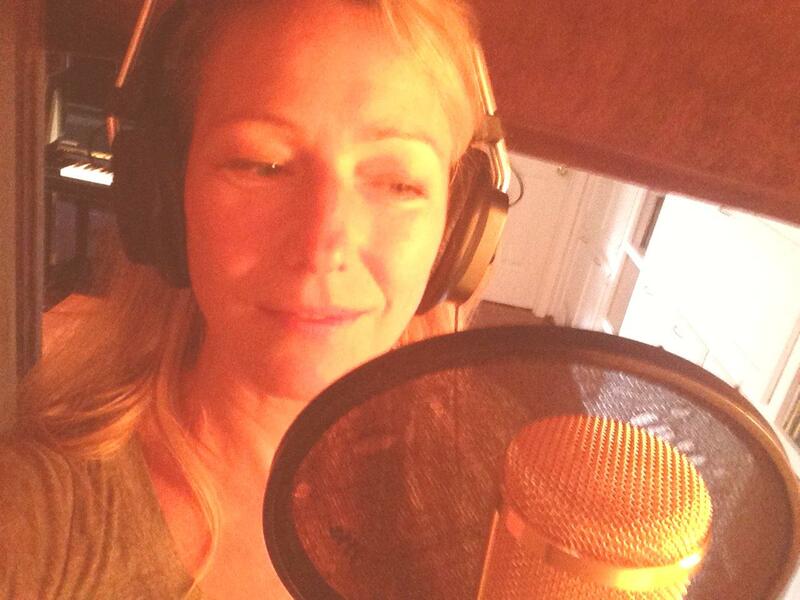 There are aspects of the lyrics that take shape for me only in the solitude of the vocal booth. With headphones on and distractions gone, I begin to sing with the recorded tracks. My voice has just the right amount of reverb, delay and other effects (thanks to Richie Biggs, sound engineer extraordinaire) which allow my lips, my microphone and my ears to form a seamless and intimate loop. Too much reverb and I slip and slide, unable to get a foothold on the tonal center. Too little reverb and I’m inhibited by the lack of depth and polish in my sound. The perfect mix of my vocal sound and the tracks makes all the difference in how well I perform in this lead vocal zone. You may think I sing the song once and the vocal is a keeper, ready for radio. Ha, no, you know better than that! I must go back and fix a flat note here, a rhythmic glitch there, a nasal noise somewhere. And yes, that is sort of how it works. But first, I sing –and record– the entire song anywhere between 5 and 10 times. Usually, by then my voic e is fully warmed up and open, making these multiple takes keeper vocals which the producer and I will draw from later. Now it’s time to move on and record more tracks of just the verses. Maybe 4 or 5 passes of these. Then I may record several passes of just the choruses and the bridge. Having all of these saved passes, we know whether or not we have what we need for a great keeper vocal. If not, punching in is an option. Say there’s one phrase or word that I have yet to sing well. I just go sharp or flat each time I get to it. The engineer can ‘punch me in’ at just that spot in the song. That’s how we fix some of the nitty gritty details by singing that spot over and over until I get it right. Now that we know we have all of these recorded tracks of my lead vocal with good stuff in each, it’s time for the next process. I will write about that process in my next blog. It’s called vocal comping and it accomplishes our mission to get the best-finished lead vocals we can. Til then, thanks for listening! 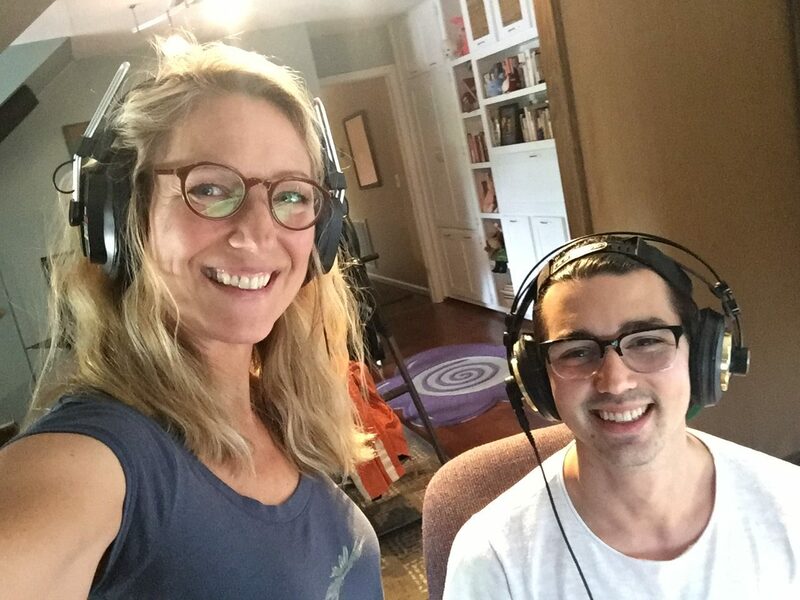 I take a quick photo with my producer, Julian Dente, during vocal recording. Have you ever wondered how the finished vocals that you hear on a recording can sound so flawless? Do you stand amazed at the perfect pitch most singers seem to have these days compared to, say, recordings from the ’60’s and ’70’s when the singer occasionally went sharp or flat? Maybe you’ve already heard about tuning the vocals and other tricks toward perfection, thanks to the age of digital recording. Lead vocals: the recording of the singer singing the song several times, usually toward the end of the recording process. Tape: the old medium for recording our first Out of the Grey records in which sound did actually ‘go to tape’ that could hold multiple and separate tracks of recorded information. Now recording is mostly digital/computer-based. Tuning: auto-tune is computer software that can correct pitches digitally with minute precision. Sometimes this is used as an effect in itself, creating that robotic, digital vocal sound in pop music. 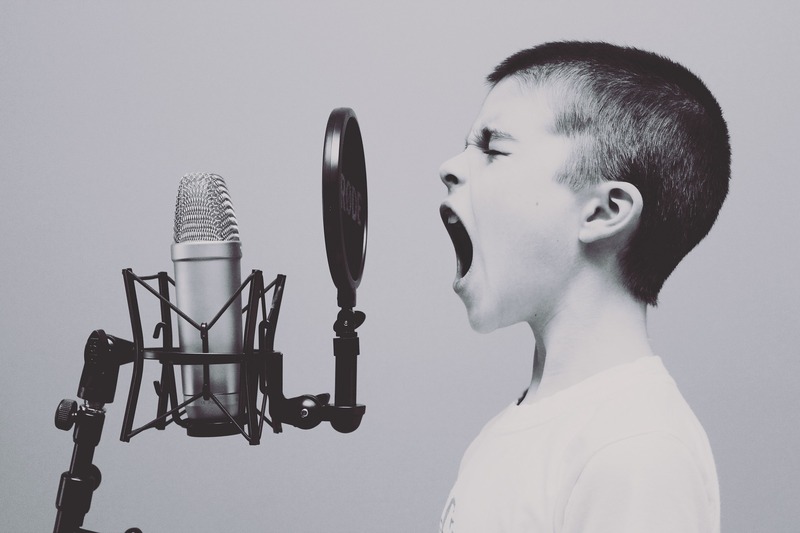 As I described in my previous blog about singing lead vocals, I usually sing the song from start to finish between 5 and 10 times, after my voice is warmed up. I will warm up somewhat before entering the vocal booth but mostly my voice hits its groove when I sing on the microphone as the engineer works on getting the best sound. Recently, I recruited my son, Julian, to produce 5 new songs I’ve written. We started recording my lead vocals after he had created instrumental tracks for the songs. He did this by programming some parts using his computer and also by playing and recording keyboard and electric guitar parts. Putting this all together from the song demos I had given him, he made some beautiful music. In singing the leads, I usually perform the song in much the same way for the first several takes. After I feel I’ve gotten what I want from the song, I use the next takes for experimenting. I’ll try changing up the rhythm of a word or phrase, knowing I might want an alternative to the way I initially sing it. Maybe I’ll try a slight melodic change to add flavor and choices for the next phase of the process. Julian will suggest changes as well. After this, we have a sense of whether or not we’ve recorded what we need for the lead. For example, I know I keep singing that word “things” flat and out of time. I’ll sing it again and he’ll punch me in on just that word, recording only that split second in the midst of the phrase. As another example, he may tell me that a melody I’m singing doesn’t seem to work with the guitar part. We may go back and try a slightly different melody a few times, finding one that fits. Here’s a 24-second video of us listening in the Dente home studio. Vocal Comping means compiling all of the recorded vocal tracks to create the best lead vocal on one track. The final performance could come from mostly one track. It may have had a lot of good elements because the singer was in ‘the zone’ on that one particular take. Or the lead vocal could be created from bits and pieces of multiple takes, cut and pasted together with ease on the computer. Listening through to 5 or more takes plus any extra verses and choruses can be tedious. However, there is usually gold buried in the layers and now it’s time to dig it out. Sometimes the singer is happy to leave and leave the comping up to the producer and engineer. Julian and I decided to do the comping together right after we recorded all of the lead vocals on my song, Butterflies Inside. Listening to the takes line by line, we made quick decisions about whether or not it was a good performance. Usually, I use a printed lyric sheet to mark up and keep track of what words and lines sounded good on the track we are listening to. 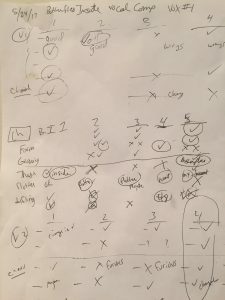 This time, however, Julian and I each started with a blank page and blocked out the verses and choruses using columns for 4 or 5 takes in a very loose grid. As you can see in exhibit A to the left, it’s a shorthand way to listen and make quick decisions. I used X’s to say, “no way, that sounded terrible!” and I used a √ to say, “hey, maybe….” I circled some words I thought were good in the midst of a phrase that was not a keeper. Sometimes Julian and I agreed perfectly on which track had the best line in this or that part of the lyric. Other times he had an entirely different idea of what was good. He might choose a phrase that I thought less-than-perfect but he wanted to keep it for its tone or its texture. Julian would cut and paste as we went through the song, comping our favorite performances together. For example, perhaps the first verse used most lines from track one with a few words pasted in from track 5. The chorus may be more pieced together because I sang it inconsistently. Verse 2 saw a good performance all the way through track 4 so that’s a keeper. He put it all together as we went, using software magic and engineering skills like cut-and-paste and crossfades. The finished lead vocal track became (almost) the polished performance that we hear in our stereo speakers. 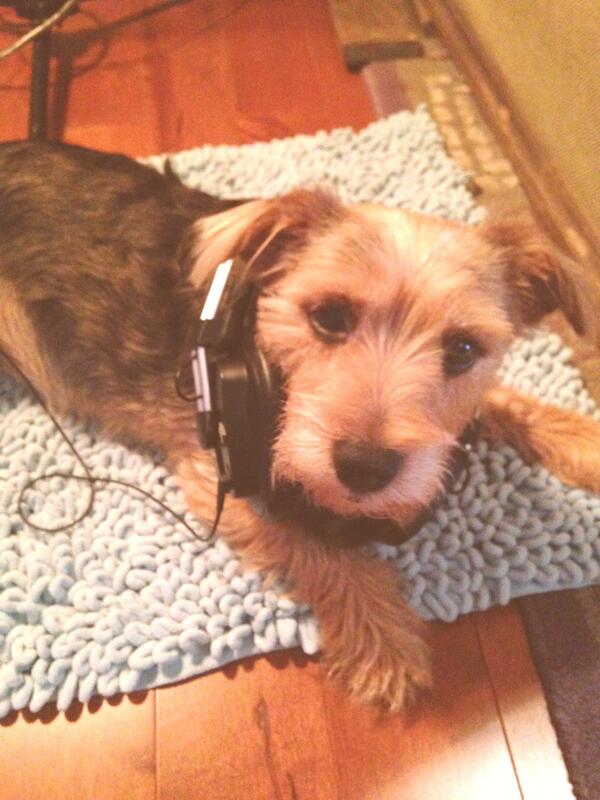 Next, come the background vocals. More about that later. Please SHARE and SUBSCRIBE and LEAVE a REPLY below if you haven’t already! 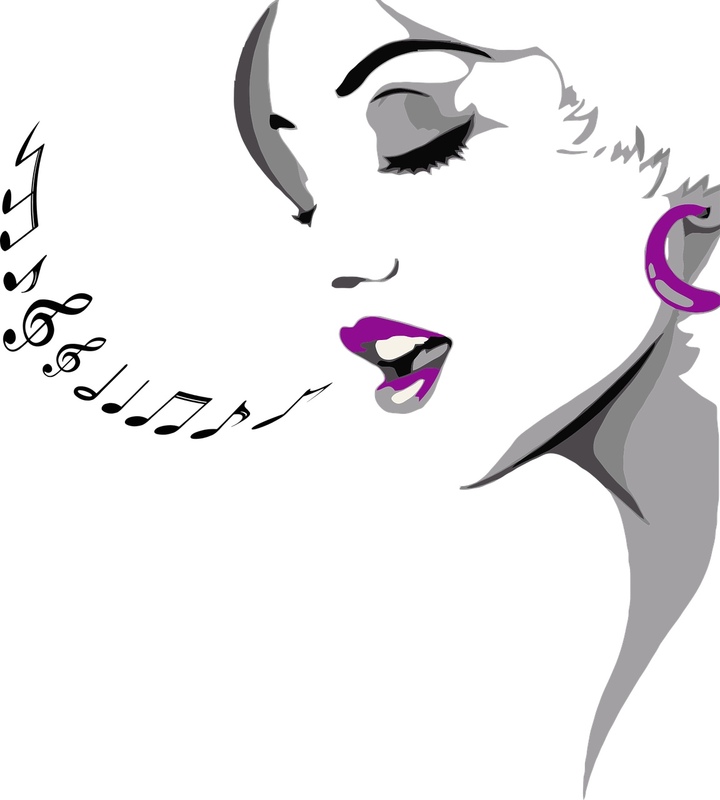 Have you heard about background vocals or BGV’s for short? Back Ground Vocals are often the final task and one of the hardest parts of the recording process. 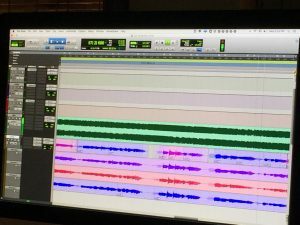 Once the artist, producer, and players have recorded all of the tracks, the overdubs, and the lead vocals (read my blog post here ), and after they have comped the lead vocals (read that blog post here), BGV’s become the finishing touches. Because that answer is elusive, the decision on how many background parts to add and where in the song they should be added becomes all important. I imagine adding BGV’s to a song is like a woman dressing for an evening out. After choosing her clothing carefully, fixing her hair to perfection, she makes the final touches by putting on make-up to enhance her beauty without it drawing attention to itself. Too much color here and it draws our eyes to that particular instead of the whole face. Her make-up should complement and not compete with her beauty. Accordingly, BGV’s should serve the beauty of the song without attracting too much attention to themselves. 1. Doubling the lead vocals is quite common and you’ve heard it without knowing it. What happens is this: the singer sings along with their lead vocal, matching their own melody and inflection as closely as possible. This recorded double fattens the sound of the lead vocal track. Because this new track is almost identical (if the double is really good) but not perfect, it adds a great effect heard in lots of pop music. For example, in All We Need from the Out of the Grey Diamond Days record, the chorus lifts because of the doubled lead in addition to the harmonies. 2. Stacking the vocals means adding more than just a double to a certain vocal track. Some stacks are 3 or 4 or even more separate tracks of the same melody being sung. This creates a very big sound but can also detract from the lead vocal itself. 3. Vocal Pads are often “ooh’s” and “ah’s” that the background vocalist sings and stacks with layered harmonies. These thick pads of sound often underpin the lead vocals. They fill out the sonic landscape and support the lead vocals. The chorus of “Not A Chance” has some nice ‘ahh’s’ for padding. 4. Harmonies are those vocal parts that the singer adds beneath or above the melody. They are often just a single track and grab a line or two of a verse. We find a lot of single harmonies in pop song verses. For the choruses, producers commonly add more harmony parts as the song builds. This creates dynamic growth and interest, especially in the out-choruses at the end of a pop song. In “All We Need” and “Steady Me,” I added high harmonies in the choruses. In “Bubble Girl,” from the latest Out of the Grey CD A Little Light Left, I am singing low harmonies in the second verse which subtly enhance that part of the song. Notice how low the volume is on these harmonies so as to be an underpinning and not a distraction. For me, singing BGV’s is an exciting part of the recording process. I like the challenge of blending with my own vocals. Also, when I am invited to sing for other artists or commercials, I get the chance to test my skills in a different way, like matching another’s voice or singing the parts exactly as the producer directs. I especially enjoy the final result: a finished song that was nonexistent before the start of the recording process. 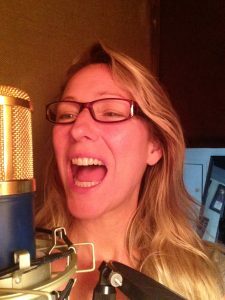 In Part 1 of this series about singing background vocals, I described the first 4 items on this list. I have tried to simplify how it all happens in the recording studio with some quick definitions and examples. Read the first part here. Now let’s talk about numbers 5, 6, and 7. You’ve heard lots of songs that use this cool technique for adding interest and adding other voices to the mix. Usually, the ‘call’ is the lead singer’s part which is answered or echoed by a less- prominent vocal in the background. Out of the Grey‘s song, “Shine Like Crazy,” on the Rocketown album titled 6.1, is a good example. Monroe Jones produced this project and in this song, he had Scott and me exchanging lines in the verses. In the choruses, you’ll notice there is also a call and response in which I sing “shine” and then a responsive pad of voices echoes with their own “shine.” Call and response singing sometimes comes close to being a duet. We use this technique a lot in our Out of the Grey music. I like to weave in countermelodies on some parts of my songs. Maybe my classical training plus that Counterpoint 101 class at Berklee College of Music inspired this in me. (By the way, Scott, who was not my husband at the time, and I were in that class together and he got a passing grade only by a hair, thanks to my help! But that’s another blog). These types of melodies play off of the main melody, maybe going in opposite directions from the original. Or they may add new rhythmic twists. An example of what I call a counter melody is at the end of the song, “Constant.” It’s on the See Inside record which Brown Bannister produced. You can hear the lyric, melodic, and rhythmic changes I made to the original part which add interest at the very end of the song. I urge you to keep your ears wide open to hear examples of this in other music! 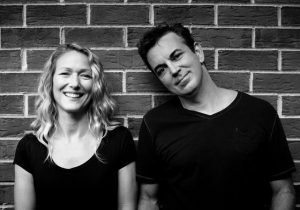 On my solo project, Voyage, my producer, Scott Dente, had a great idea for the out-choruses of the song, It’s All About You. He brought in some friends to gather around the microphone and sing along with my lead in the last choruses of the song. As a group, each singer sang the melody for a few recorded passes. On the next few passes, each person sang a harmony. Scott told them to not worry about precision, let it get a little sloppy. Then on the final few tracks, he had some of the singers back up from the microphone and get a bit shouty on the next passes. This created the gang vocal effect, all the tracks adding up to quite a large crowd of voices. It brings a lot of energy and interest to the end of the song. On our son Julian’s song, “Father,” you can hear the gang vocal in the final choruses where everyone is singing: “Father, won’t you listen to me, cos I want to believe, I want to believe you.” He had a bunch of his friends come to the studio to be part of the “gang.” And he invited me to be in there, too. How cool is that? Producers use gang vocals a lot. See if you can find some examples of your own. 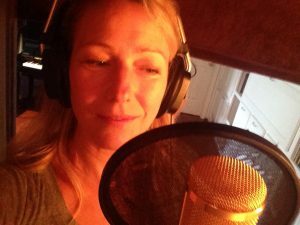 Most of what I know about singing has come from my many years of experience on the road and in the studio. I am amazed at how much we learn from just living the lives in which we find ourselves! What expert knowledge do you have to share, just because it’s a part of who you are?